Humphrey George Haines was born on 30 November 1909 in Cowell, South Australia , son of William Martin Haines and Clarice Cowled. 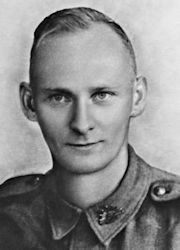 Lancelot Frank Haines was born on 5 May 1915 in Cowell, South Australia , son of William Martin Haines and Clarice Cowled. 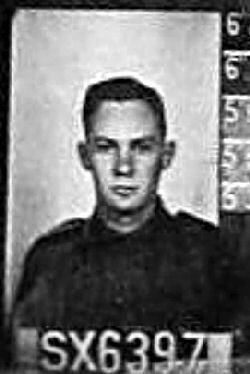 Richard Cowled Haines was born on 22 June 1919 in Tumby Bay, South Australia , son of William Martin Haines and Clarice Cowled. On 5 November 1940 Richard embarked for the Middle East on the HMT "Stratheden", disembarking on 31 Dec 1940 in Egypt. 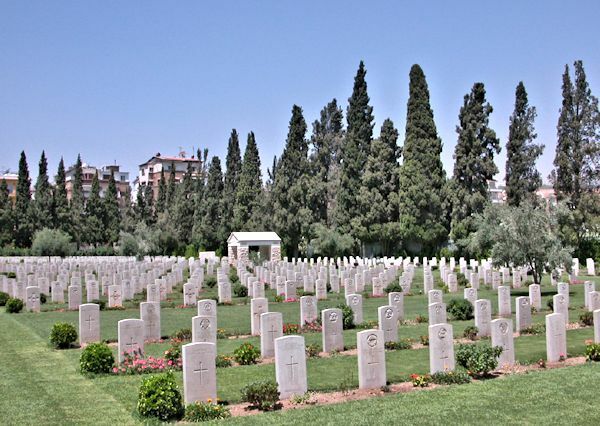 After several months in the Middle East, he returned to Adelaide on 27 March 1942. Frank George Aiken Haines was born on 24 August 1918 in Cowell, South Australia , son of Harry Haines and Marguerite Pearl Aiken. On 5 March 1941 Frank enlisted in the Australian Army Volunteer Defence Corps in Booleroo Centre, South Australia . He was discharged on 18 August 1943. Constance Florence Langley was born on 1 June 1914 in Hundred of Ettrick, South Australia , daughter of Herbert Charles Langley and Florence Elizabeth Haines. In 1939, Constance, married Sidney Edwin Thomas. Dulcie Kathleen Langley was born on 3 August 1915 in Sunnyside near, Murray Bridge, South Australia , daughter of Herbert Charles Langley and Florence Elizabeth Haines. Miriam Grace Langley was born on 5 October 1916 in Mypolonga, South Australia , daughter of Herbert Charles Langley and Florence Elizabeth Haines. David Herbert Langley was born on 14 September 1920 in Murray Bridge, South Australia , son of Herbert Charles Langley and Florence Elizabeth Haines.